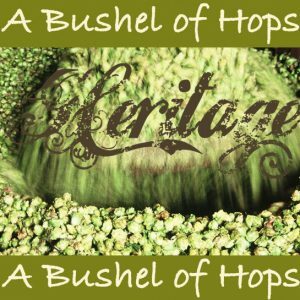 2017 Hop Harvest Ready to Ship Now! 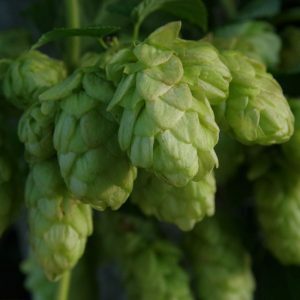 I have put together an aromatic Old English Hop Varieties blend for home brewing. 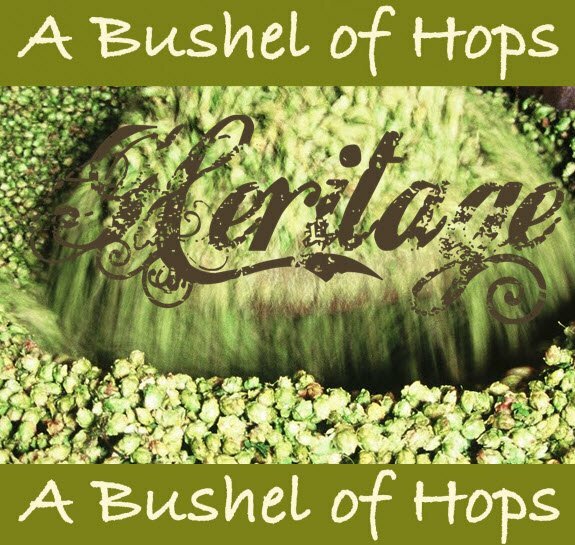 Blending – well they do it with tea, whiskey and wine, so why not for beer? 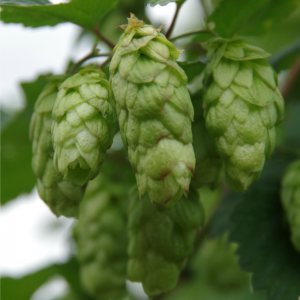 Mathon (1729), Cobbs (1881), White Grapes (1822), Early Bird (1887), with a few young Fuggle hops (1875) popped in for good measure.